Proud owners of the first Android Wear watches that ever went on sale may find themselves lagging behind the newer models, because they won’t receive the latestAndroid Wear 2.0 software update. Announced in May, the update isn’t revolutionary, but it does add some great new features, including smarter watch faces, message improvements, and better fitness tracking ability.LG was the first to break the bad news through its official Twitter account. The message referred to the original LG G Watch, and in reply to an enquiry about the update’s arrival time, the company said the watch had been discontinued, and therefore not on its list for Android Wear 2.0. While the G Watch has been superseded in the range several times, it’s still used, and several owners conveyed their displeasure at LG’s decision. The Moto 360 is less than two years old, making it a surprise that it won’t be supported any more, a move that suggests it’s a hardware issue. 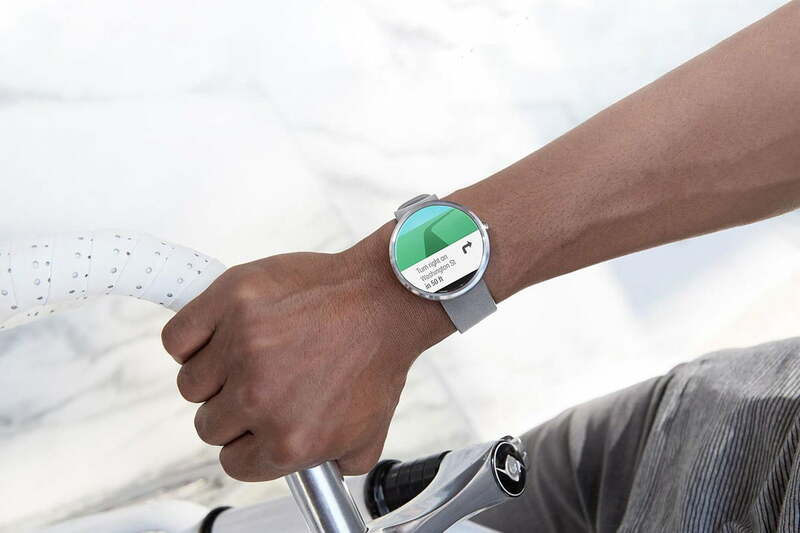 The first generation Moto 360 has 512MB of RAM and a 1GHz Texas Instruments processor inside. The LG G Watch also has 512MB of RAM, but is powered by a faster 1.2GHz Snapdragon 400. It’s identical internally to the G Watch R, and the Watch Urbane. Samsung, Sony, and Asus haven’t spoken out about Android Wear 2.0 for the Gear Live, SmartWatch 3, or the ZenWatch respectively yet. Android is no stranger to missing updates, but there are potentially many smartwatch early-adopters who will be frustrated by the news. Owners of newer Android Wear watches that can make use of the new software’s more hardware-dependent features such as Wi-Fi and internal speaker systems, should all receive the new software in the near future.